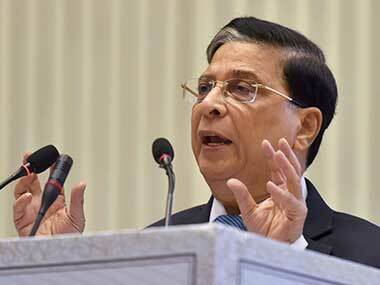 The Chief Justice of India (CJI) Dipak Misra on Thursday said that he won't stay the appointment of senior advocate Indu Malhotra as a Supreme Court judge. CNNNews18 reported that Misra said it is "unthinkable, unimaginable and inconceivable to stay warrant of appointment of Indu Malhotra". Misra also said that there is nothing wrong if the government wants them to reconsider Justice Joseph's name. 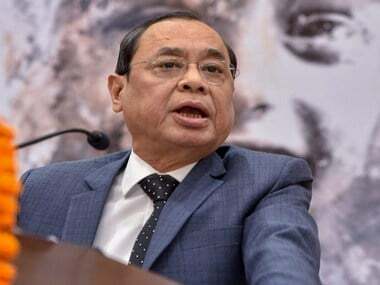 The CJI-led bench took strong note of submission of senior advocate Indira Jaising that Malhotra is not sworn in as the apex court judge and the Centre be directed to recommend the name of Uttarakhand High Court Chief Justice K M Joseph as well. 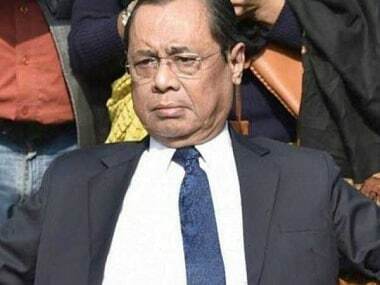 "What kind of prayer is this," the bench, also comprising Justices A M Khanwilkar and D Y Chandrachud, said, adding that the Centre is "well within its right to send back the recommendation for reconsideration. Supposing the government is sending it for reconsideration, it will be seen. You are saying 'stay the warrant.' 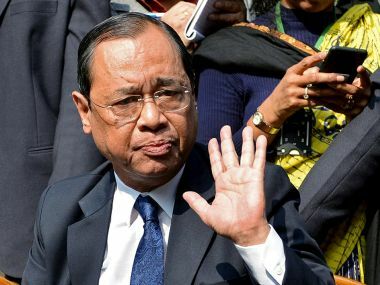 It is unthinkable, unconscionable, unimaginable and if I may add 'never heard before'," the CJI said. "Constitutional propriety demands that the warrant of appointment of Indu Malhotra be implemented," the bench said. The top court said that it is surprising that a member of a bar is being appointed as a judge and lawyers are mentioning at 2 pm for a stay of the warrant of appointment. Jaising said that she is not pressing the prayer for a stay on the warrant of appointment and wants the larger issue of "cherry picking" of judges to be dealt by the court. She urged the court to direct listing of the matter urgently and said: "we are worried about the independence of the judiciary." However, the bench refused to list the matter urgently and said it will come in due course of time. 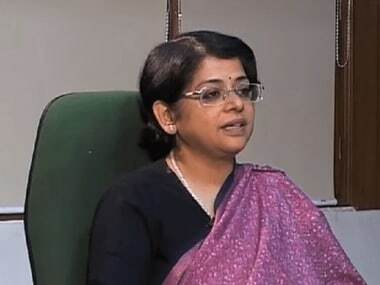 On Wednesday, while senior advocate Indu Malhotra's warrant of appointment was ready, the Centre sent back Uttarakhand High Court Justice KM Joseph's name to Supreme Court Collegium for reconsideration. Earlier Thursday, Congress leader Kapil Sibal had held a press conference to accuse the Centre of favouring certain names within the judiciary. "Centre wants only those judges whom they are okay with. As per law, it is the Collegium's choice", Sibal said. Meanwhile, Union Law Minister Ravi Shankar Prasad hit back at Sibal, and said, "Congress has no locus standi to accuse the government. Congress itself superseded many judges during its tenure". According to News18, Misra was not kept in the loop by the government about the segregation of names. He was neither consulted nor was his consent sought before the government decided to go ahead with only one name. This unilateral segregation upset many judges in the apex court, in particular, those who form the Collegium. Indu Malhotra is the daughter of the late well-known advocate Om Prakash Malhotra. She enrolled as a lawyer in 1983 in the Bar Council of Delhi. In 1988, she qualified as an Advocate-on-Record (AoR) in the Supreme Court. She was designated a senior lawyer in 2007. She is the second woman in the top court’s history to be given that designation. Once sworn-in on Friday, she will join the elite group of six women to be appointed as a judge in the top court since independence. At present, Justice R Banumathi is the only woman judge in the Supreme Court.